Each week, we highlight three teams in our Football Relativity comparison – one that is rising, one that is sinking, and one that is floating at the same level. The full comparison comes out Tuesday. 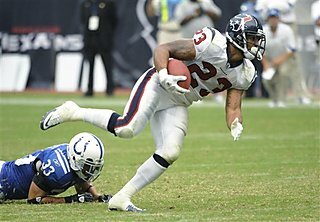 Rise – Houston Texans – The Texans finally got over the hump against the Colts, knocking off their division rivals 34-24 thanks to an incredible day from RB Arian Foster, who had 231 rushing yards. It’s significant for the Texans to beat the Colts, since they had only one win in 16 previous tries, and it’s even more impressive for Houston to get the W without suspended OLB Brian Cushing. 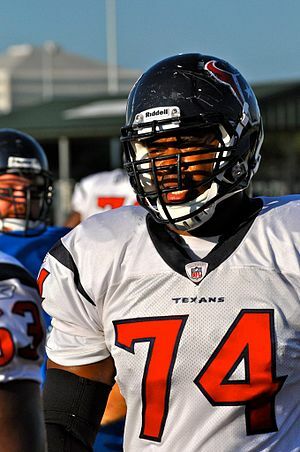 As the Texans seek a franchise-first playoff berth, this victory gives them a great start. 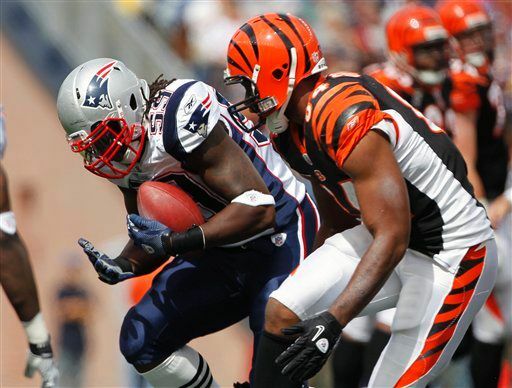 Sink – Cincinnati Bengals – There’s no shame in losing a road game against the Patriots, but the way the Bengals lost was embarrassing. Cincinnati fell behind 31-3 before scoring a few cosmetic touchdowns to make the final score more palatable at 38-24. If the Bengals are going to be legitimate challengers in the AFC, they have to put forth better effort than they did Sunday. Float – Chicago Bears – The Bears were in the bottom half of our comparison, and they won’t be moving up after their 19-14 victory over the Lions. Chicago needed a questionable call to go their way to take away a Calvin Johnson TD reception late in the fourth quarter. Getting a five-point win over Detroit, especially after failing to score from the one-yard line in crunch time and after knocking out Lions starter Matthew Stafford, isn’t yet reason to celebrate. 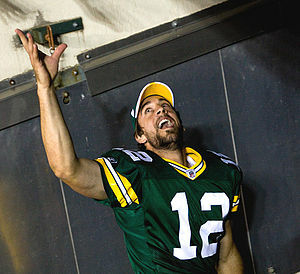 The Bears have much more to prove before we’re believers.